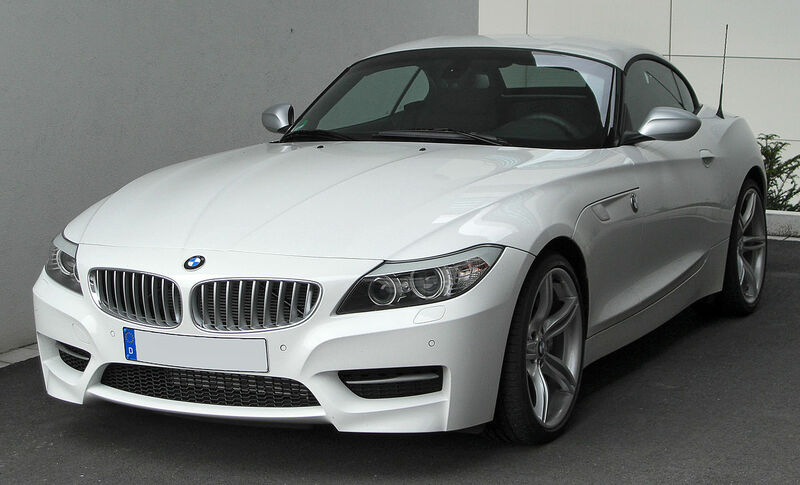 The E89 was the second generation of Z4, produced from 2009-2016. Unlike its predecessor, there was not a coupe variant, as all cars had an electronic folding hardtop. The car remained largely unchanged throughout its life cycle, though did undergo a minor facelift in 2013. In 2011, the sDrive30i trim was phased out, replaced by the sDrive28i trim. The car was considered much better-looking than its predecessor, and rides far better than the E85 as well with the adaptive suspension. While it’s not quite as engaging to drive as the Porsche Boxster of the era, it’s still lovely.